Sun’s Grand Format division provides a variety of solutions to meet your wide-format printing and state-of-the-art cutting and fabrication services. 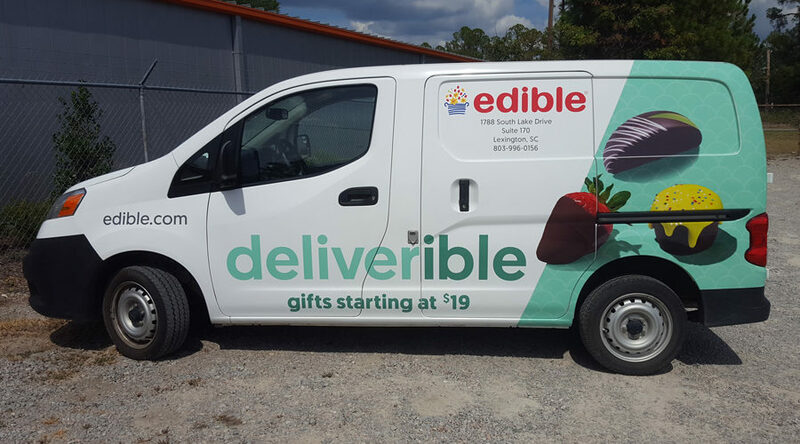 Our Grand Format team can print, fabricate, and install everything from dimensional displays, signs of all sizes, banners, wall wraps, vehicle wraps and so much more. We even offer custom, precision laser cutting services for those unique projects or for any manufacturing needs. 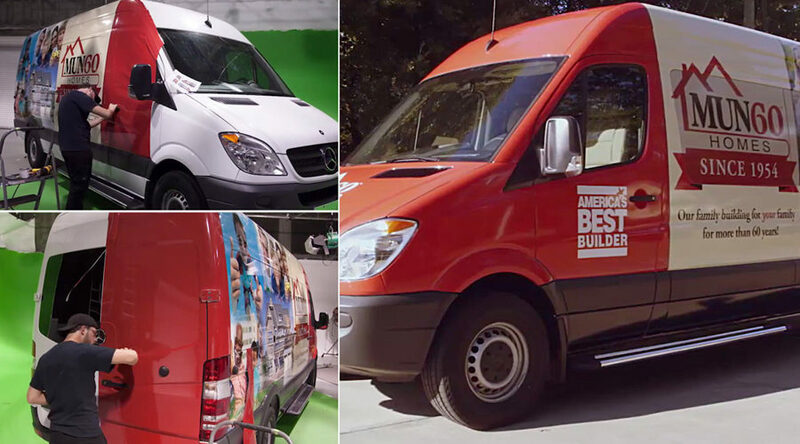 Sun Solutions professionally wraps vehicles and fleets of all sizes. We have the experience, print production capabilities and professional installation team to manage projects from simple branding to the most complex venture. Our team can handle every aspect of the project including project management, design services, production, and installation services (both at our facility and on-site). 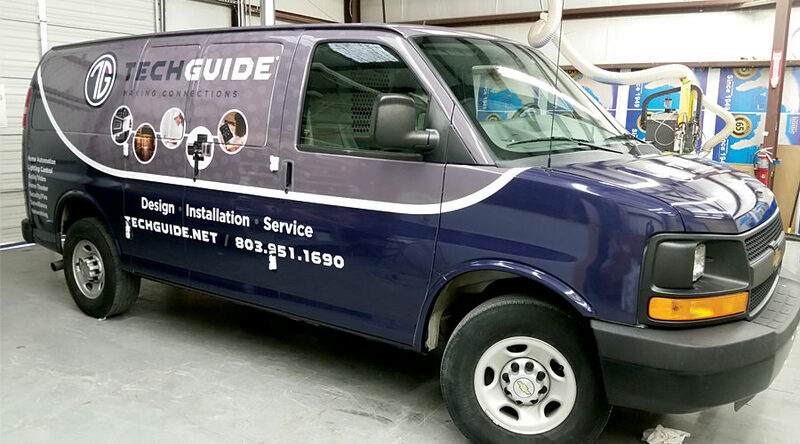 Sun Solutions is 3M™ MCS™ and UASG certified, providing assurance that we can offer you a quality service with a comprehensive, preferred warranty solution for finished graphics. We are the exclusive area dealer for Re-board®, a lightweight yet exceptionally strong printable rigid paperboard that can be rapidly cut into any conceivable shape or assembled into structural components for in-store displays and trade-shows with stunning results. Re-board® has uncanny characteristics, and can even form curved shapes! 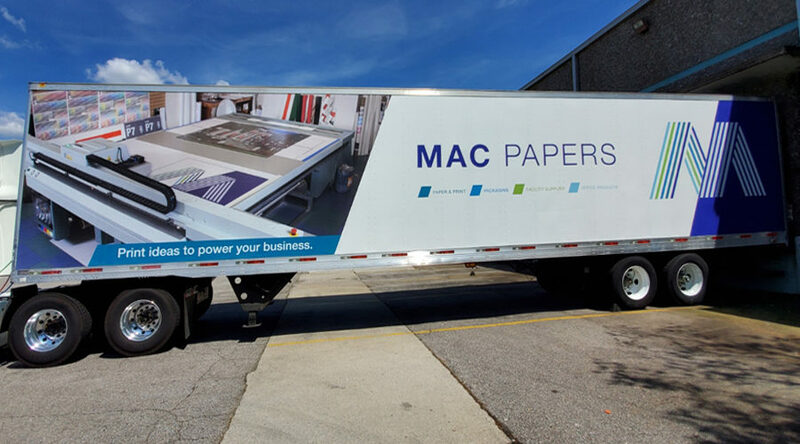 Whether you trying to graphically enhance your lobby, managing an inventory of signs, need to create banners for an upcoming trade show, or needing to wrap a fleet of vehicles, we have the Grand Format solutions. 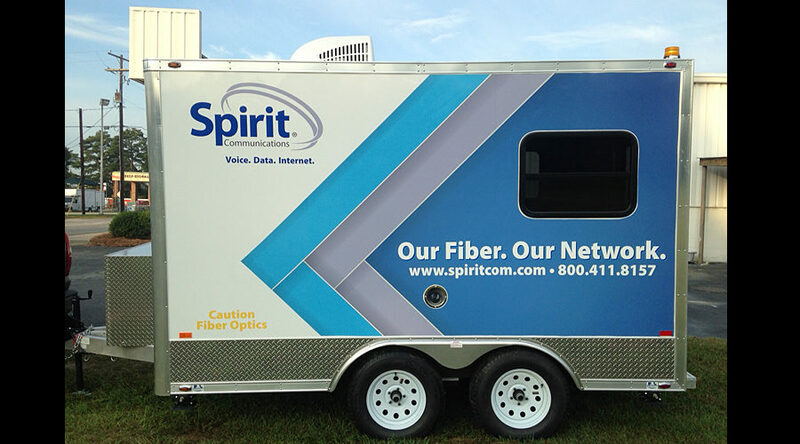 What can we print, fabricate, wrap, or install for you?